If you have been diagnosed with depression, depending on the medical professionals and doctors that are treating you, you may undergo various types of treatment to find the one that fits best for you. The problem that many people run into today is that prescription medications seem to be the most popular choice among professionals regarding treatment. While prescriptions certainly have their place and are highly effective for some, not everyone has the same tolerance or can take them without issues. 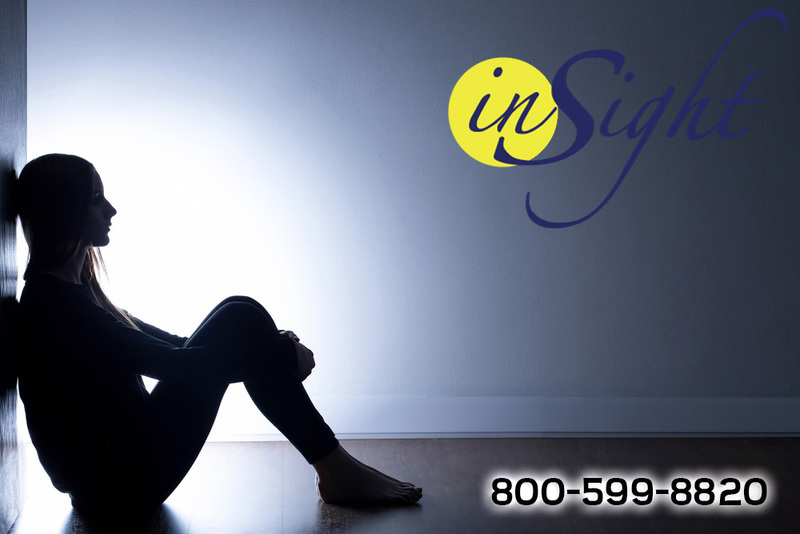 That is why we at Insight Treatment are willing to explore all possible options for you for treatment, including drug-free depression treatment, to help you. There are a number of widely used drugs today to treat depression, but there are downsides associated with these medications. Many can have very harsh side effects for the patients that take them and these side effects can be very debilitating for some. There are also risks of an addiction developing with certain medications that are used to treat depression. A patient can find that they need to take higher and higher doses of certain prescriptions to get the satisfaction and feeling they desire, leading their body to become dependent on the medication all of the time. It can be difficult then to wean off the medicine. At Insight Treatment, we seek to provide alternative methods so that patients can experience a drug-free depression treatment and get the help they need. We employ a variety of different methods, including the use of acupuncture, meditation and all-natural alternatives that have proven to be highly effective for many people. This type of treatment allows your pain to be eased naturally and your body to feel better regular basis so that you can live the type of fulfilling life that you want. If you would like to learn more about the drug-free depression treatment options that may be available to you, you can contact us directly at Insight Treatment to arrange an appointment by calling 323-375-0950. You can also visit our website at www.insighttreatment.com for more information regarding our locations. We have several offices located in Southern California that you can visit for treatment and we can help you to overcome the depression that you are suffering from in a safe and natural way so that you can lead a happier and more productive life.